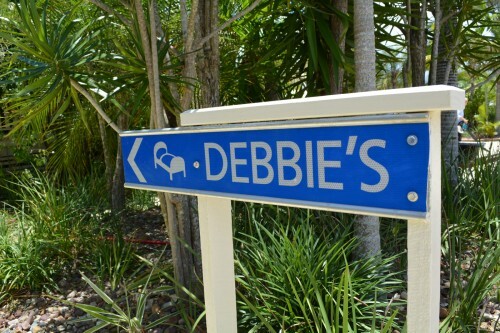 Debbie’s Place Pairs the Convenience of Self-Contained Accommodation in Rainbow Beach with a Dedication to Service. It’s a series of dial tones. You try to contact your hotel’s receptionist, needing to make a simple request. No answer comes with your call, though. Instead, the phone simply rings and rings – and you eventually hang up, wondering if you can simply go without the extra linens. Debbie’s Place doesn’t think you should have to, instead believing that every request deserves immediate attention. 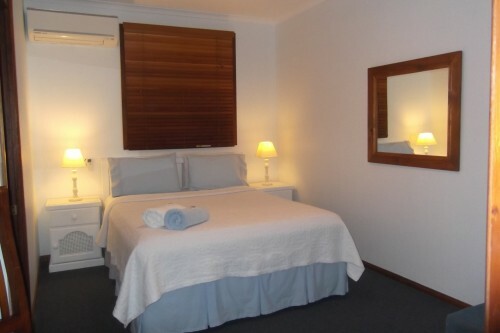 This is why we provide our guests with the service they need, pairing self contained accommodation in Rainbow Beach with exceptional support. Our one bedroom, two bedroom, and three bedroom units deliver more than the comforts of home. They also promise dedication. We strive to accommodate every need. 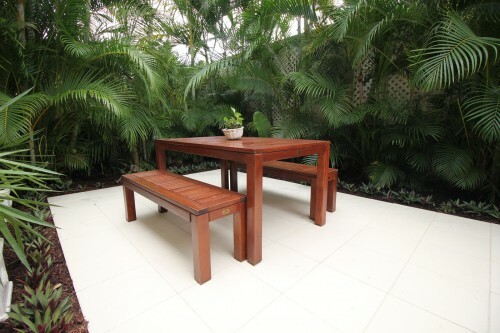 At Debbie’s Place, guests receive beautifully-appointed suites, with all self contained accommodation in Rainbow Beach offering all essential amenities; prompt and courteous replies to every request; advice on local attractions and activities, as well as complementary booking; car service hiring; and much more. We emphasise a family atmosphere with every stay. We also emphasise satisfaction. 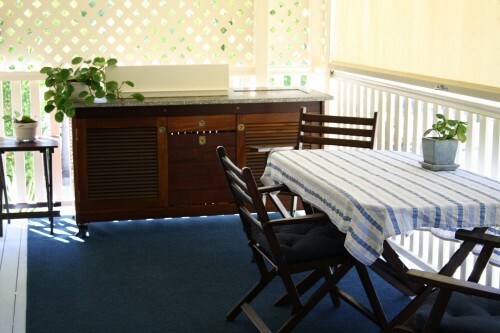 If our guests aren’t pleased with our self contained accommodation in Rainbow Beach, we’ll seek out ways to rectify this – ensuring that every holiday proves perfect. We wish to make each day unforgettable. Use our online form to send us a booking enquiry, price request, and more. We’ll respond promptly.